Do you have effective promotion strategies that help you get readers? I felt like I was working my but off already. But the result was lacking! On April the 20th I had only 44 page views for that entire month while I used to get around 13 views a day. For some reason, my page views have been declining rapidly for the last two months. So I decided I obviously needed to do something differently. So I started a little challenge for myself. This challenge was all about taking actionable steps to getting visitors and traffic but also to better my site and make improvements overall. Since I wanted to have a clear vision of what I had been doing and if it had been working I have kept a close diary of everything I did. I have been so much that I have decided to splits the whole thing in two. This is day 1 till 5 and if you like it, be sure to come back Monday for day 6 till 10. I’m also going to make a checklist of everything I did to increase traffic to way beyond I had before this challenge. One of my main problems is that that right now tracking is kinda broken it seems. I also installed a new google analytics tracking plugin in the hope it works better but maybe I just broke it. If it doesn’t add up I will try again tomorrow. I have been much more diligent in promoting on Twitter and Pinterest today in the hopes that people will see my posts. Even though I have been adding my site to linking parties and promoter threads it feels like it isn’t doing much. My Twitter has grown a lot since I have been uploading more again. Other points of promoting are Deviant art and Tumblr. Tumblr does do okay when I upload work depending on the subject. On Deviant art, I am focusing on growing my community by interacting more. I also did an update for my Pinterest images. I didn’t think they looked pretty and I wanted to have a different design. I went for something a little bit more classy and I am planning to use more stock photo’s in the future. it is kind of late start today but my main task for today is a uploading te blog post and trying out the new Pinterest graphic. I thought I should update the graphics of the posts I was linking to as well! Hopefully, better graphics will make them more clickable. 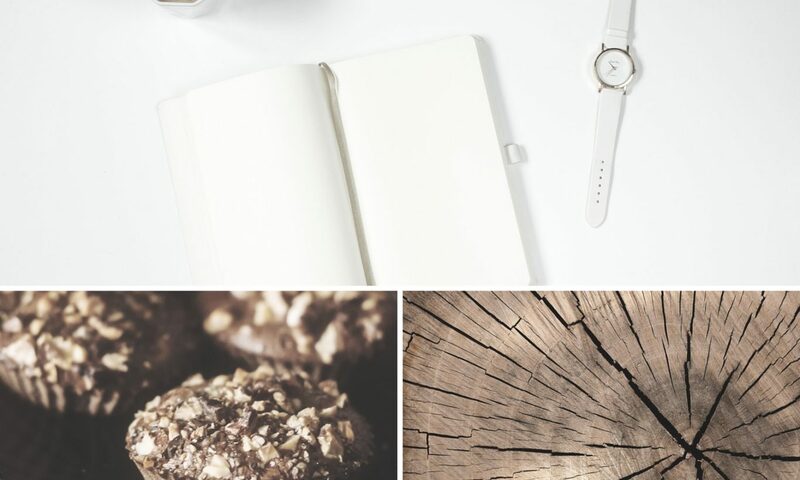 Another quest of mine is making my blog prettier. Today I thought that next to all the makeovers I am working on I would try coloured subtitles. And then I went wild and changed a lot of colours plus I updated all the side bars to hold more information. I started today with a linking party and commenting and sharing some other posts in the hope to get even better results than yesterday. The good news is that my google analytics finally seem to be working. Results look almost the same as jetpack which is great because I had 31 views yesterday! I also decided to change up my editorial calendar so I can re-evaluate the data and make extra content for this challenge. Who doesn’ t like a little challenge! Today has been a short day because I went away on a trip. But I still feel like I have done some useful stuff resulting in more traffic and interaction. I think taking little steps every day with a purpose still has a very positive outcome in the long run! Today is already quite a technical day I want to make my media kit but since my stat fell so terribly I feel like it would be almost a lie to make one. Still going to work on the design today so I have something to fill in. I also want to update and distribute old posts so I can use them for promotion. I am still not sure if google wasn’t installed right or if there was no traffic at all but I am glad to see the thing working again. Hopefully, I can keep the stats rising. I am also adding a work with me page. Plus I have been working on some freebies for my internet subscribers and hopefully, those will be sent this month. I think the hardest part about this is actually parting with the pictures I am now so in love with. Finished media kit and gotten quite far with my about page! I am having quite the productive morning! My about page has been quite some work because I wanted it to be more interactive while looking good all the same. I think my theme doesn’t really allow for much of an overview of pages but I still managed by creating more sections and headers. I even started redesigning the homepage in the hopes that I can upload that one soon as well. I am furiously wishing that I was better at making selfies since I think that would be a banner but for now, I will settle for something else beautiful. I hope to have the entire makeover done by the time I finish this challenge which gives me 5 more days for coding and more. 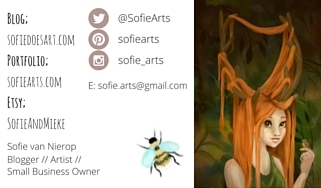 I did make a business card design today and actually finished it. It will try to order those tomorrow as well! Then I can try some networking in real life soon as well! So that was part 1 and like you can see I did a lot of technical stuff and makeovers. I am very happy with everything I did there and I think that it has certainly helped with the whole site looking more beautiful than ever. Promotion can be a difficult thing to do. You might feel a little bit spammy or you feel out of place but as you can see it does work for your traffic. The best thing to do is to not only promote yourself, but others from you niche as well! Everybody wins that way. My question for you; have you ever attempted a challenge like this on you own? Part 2 will be up on Monday next week! I try to over compensate for where I’ve fallen. If I lose a subscriber, I will double or even triple my networking efforts. If I lose traffic from a source, I will beef up my efforts there. 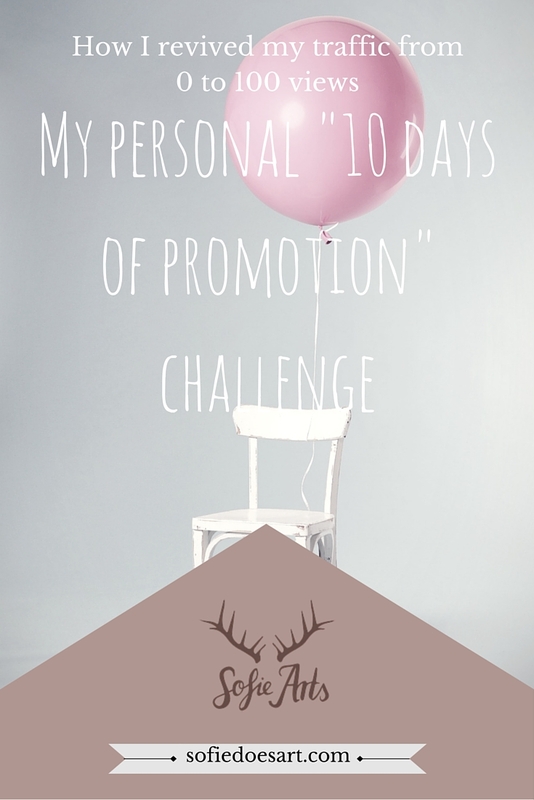 That is such a great tactic as well and probably more direct then having 10 days of random promotion! Thank you so much Janice!